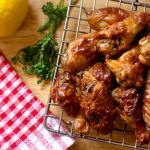 Peanut Butter Chicken Wings - Headbanger's Kitchen - Keto All The Way! I’m not sure what it is about collaborations and chicken wings. It seems like only yesterday that I made my Malai Chicken wings for the #Gameday Keto collaboration. Here I am today collaborating once again, well competing actually and making chicken wings. I follow a lot of killer Instagram accounts (food related of course) and one of them is BBQ and Bottles. So it was quite a surprise and honor when Jared (the man behind it) contacted me and challenged me to a cook off. Not being one to back down from a food challenge, I accepted. How does it work? Simple really, we each cook up some chicken wings and take a picture. Jared will upload the photos to his BBQ and Bottles Instagram account and then YOU, the fans, will vote for who you think is the winner. So head over to BBQ and Bottles on Instagram and VOTE! That’s not all. We both shot recipe videos as well. You are obviously checking mine out right now (you’re on the page already) and you should head over to Jared’s Youtube channel and watch his video too. As you know by now, I do really enjoy chicken wings and I love trying new flavour combinations. 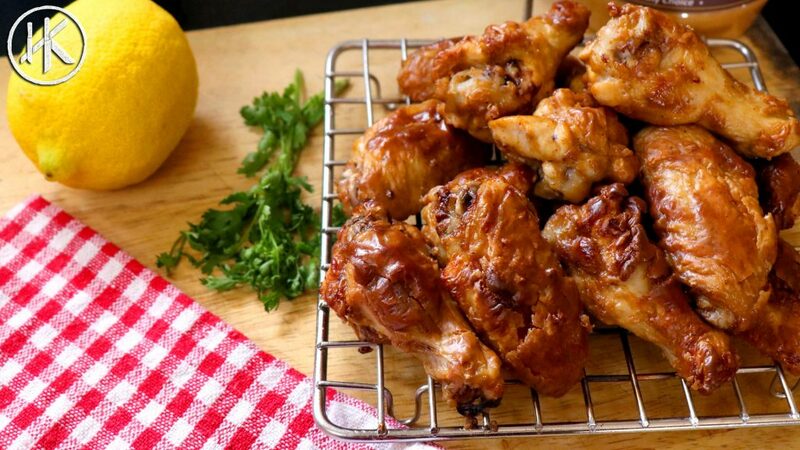 Check out some of my other wing recipes and I promise you deliciousness. What wings should I make next? Leave me a comment below. This recipe makes 7 servings. 1 Serving = 1 Full wing (drum and wing). Get this recipe on myfitnesspal. Mix the peanut butter, coconut milk, soya sauce, vinegar, hot sauce, fish sauce,salt, pepper and ginger garlic powder in a bowl. Then add in the chicken wings and mix well. Allow the chicken wings to marinate for as long as possible. At least 1 hour but as long as overnight in the fridge. 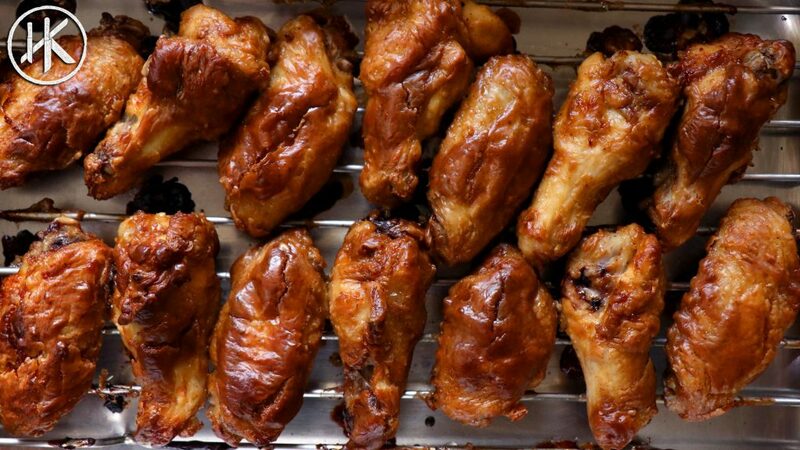 Bake the chicken wings on a wire rack in an oven at 220C for about 25 minutes. Good recipe, right amount of heat from the sriracha. Didnt have any wings so used breast meat. Used slow cooker instead of oven, worked great. I think it tastes even better the next day. 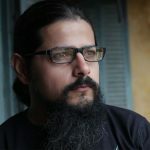 Hi Sahil, thanks for your keto recipes. Its soo good. But where I live, I can’t find any sugar free soy sauce. And for online shopping, the shipping charges are way too high. Could u please suggest a substitute for soy sauce….? Please…. Hey Ameena, you can use a soya sauce with sugar, just find one that has the lowest and use it in small amounts. It won’t be an issue. I do the same thing. We don’t get sugar free soya sauce in India so I found the one with the least carbs in the supermarket and use that. Hi have you tried these in an air fryer. Nope I don’t own one.